Steve and Pattye the owners of Johnson-Williams Funeral Home, have been with the firm since 1980. 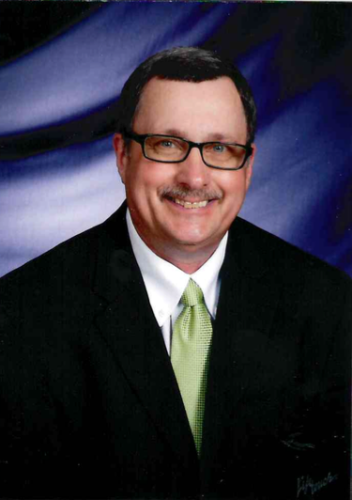 Steve is a graduate of the University of Tennessee at Martin and Northwest Mississippi School of Mortuary Science. Steve is a licensed funeral director and embalmer. Pattye is graduate of the University Of Tennessee at Martin and the University Of Memphis. Pattye is a licensed funeral director. Steve and Pattye are the parents of Patrick and Steven Williams. They have two grandsons, Benjamin Miller Williams Owen Johnson Williams. 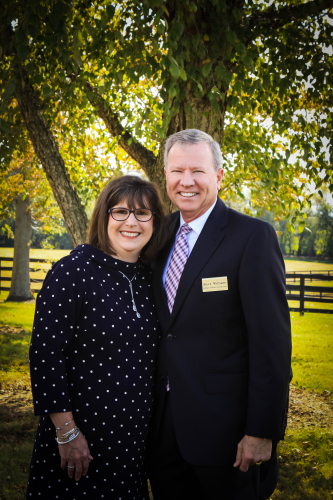 Steve and Pattye are both very active in the community serving on various committees and boards They are members of the Newbern First United Methodist Church. Patrick has been involved in the family business his entire life. Patrick is a graduate of Dyer County High School. the University of Tennessee at Martin where he received his degree in Business Administration in Management and Marketing. He attended John A. Gupton School of Mortuary Science in Nashville, TN where he received his degree in Mortuary Science. Patrick is a licensed funeral director and embalmer. He is married to Danielle Williams. They are the parents of two sons, Benjamin Miller Williams and Owen Johnson Williams. Patrick is very active in community events and serves on various boards and committees. In 2010 he was named by the Dyersburg/Dyer County Chamber of Commerce as their "Emerging Leader." The Williams attend the Newbern First United Methodist Church. Steven has been involved with the family business his entire life. He is a licensed funeral director. Steven is the technical officer for Johnson-Williams Funeral Home. 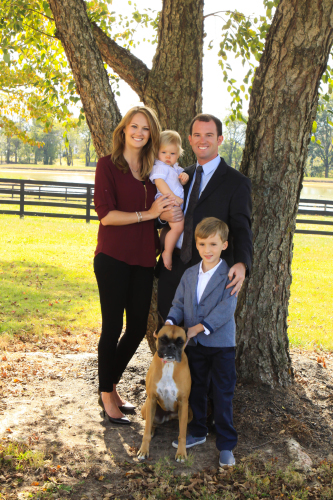 He is a graduate of Dyer County High School and Vanderbilt University. 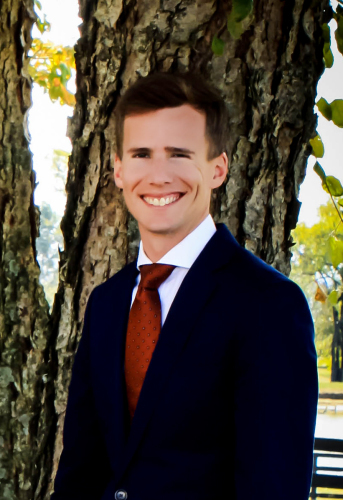 Steven graduated Medical School in May, 2013 and is currently a hospitalist with Jackson Madison County General Hospital in Jackson, Tennessee. 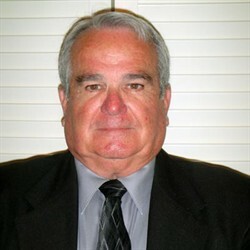 Wayne joined the staff Johnson-Williams Funeral Home in 2003. Mr. Hulme is a Funeral Associate. He is married to Linda Carrell Hulme and they have 3 children Dedra Sims, LonNita McDonald & Keith Hulme. Mr. Hulme is a member of the Parr Avenue Church of Christ. 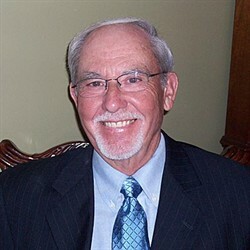 Paul joined the staff of Johnson-Williams Funeral Home in 2006 as a Funeral Associate. Mr. Nale is married to Nancy Nale and has 2 children, Michael Nale and Jill Jackson. Mr. Nale is a retired farmer and EMT. Mr. Nale attends the Trimble United Methodist Church. 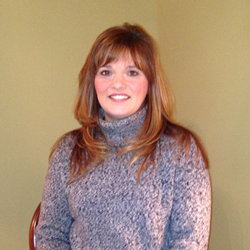 Teffany Maxedon joined the staff of Johnson-Williams Funeral Home in 2013. Mrs. Maxedon is an administrative assistant. She is married to Jason Maxedon and they have one son, Dalton. The Maxedons are members of the Newbern First Baptist Church. Dewey Shawver is a Dyersburg native. He attended Dyersburg City Schools as well as Dyersburg State Community College. He has been married to his wife, Cindy, for 39 years and has two children, Holly Shawver Elkins, and Clint Shawver as well as a grandson, Mason Shawver. Dewey's father in law, Waymon Hogue, proudly served our funeral home for 27 years. Dewey and Cindy attend Cumberland Presbyterian Church in Dyersburg. Jack Jones is a resident of Newbern, Tennessee. He joined the staff of Johnson-Williams Funeral Home in March, 2014 as maintenace supervisor. He is the father of Blake Jones, Chase Jones and Presley Jones. He attends Hillcreat Baptist Church In Dyersburg, Tennessee.